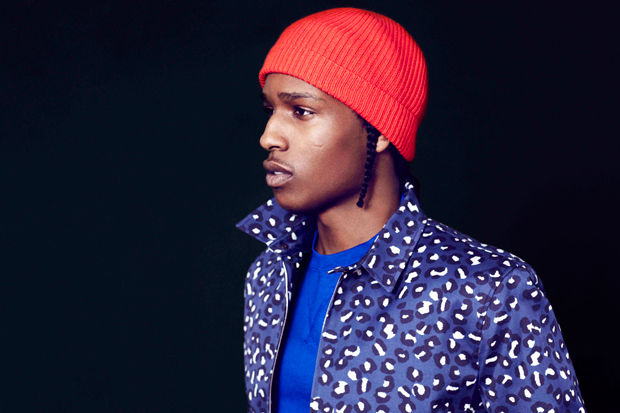 A$AP Rocky loves a bit of dressing up and his latest adventure into the dressing up box accompanies his interview with MR PORTER journal. 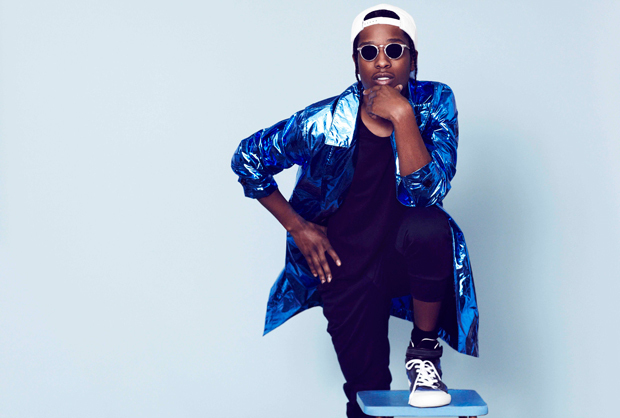 The shoot is shot by Bruno Staub and styled by Tony Cook, the shoot is brilliantly varied, but with bucket loads of A$AP’s personal style included. 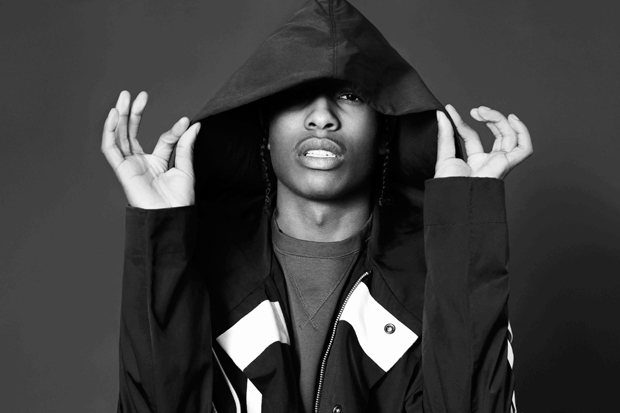 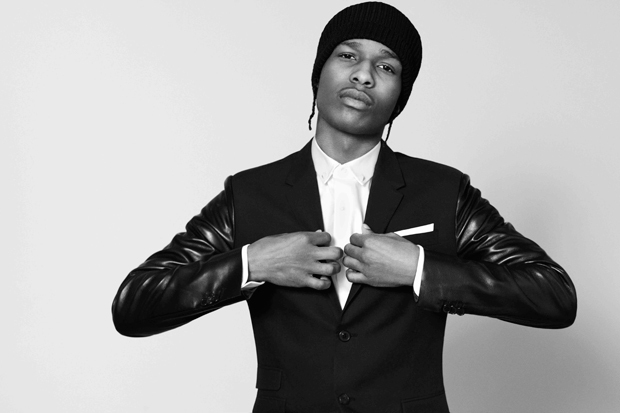 You can read the interview with A$AP over at MR PORTER, as well as some more photos from the shoot.